Cloud Solutions For Web App Development: How And Which One To Choose? Cloud-based services market is growing very fast. This is because you have to spend less time, energy, and money on building your own infrastructure when you create app programs. Cloud computing services like storage, database, servers, analytics, and intelligence are all provided at a low operating cost. Opting for Cloud solutions has become very popular. Cloud-based services have seen major growth globally over the years. Gartner has predicted that the revenue from public cloud solutions worldwide in 2018 alone which was roughly $305.8 billion will go up to around $411.4 billion by 2020. By 2021, it is predicted that the revenue of public cloud services will go beyond an estimate of $278.3 billion. Cloud Services companies offer development of applications, management of applications and deployment of applications. Even technologies that are modern like artificial intelligence; IOT, big data analytics, web, and mobile app hosting choose to use the cloud-based services. These companies offer their services to companies, individuals and governments also. Some of them even give their subscribers the facility of a complete virtual group of computers. Depending on their requirements these are given at any time. Sometimes, these Cloud services companies provide a platform that is like an actual computer with it having hardware like CPU, GPU, SSD, RAM, pre-loaded apps, and an operating system. Their services include computing, networking, machine learning, storage, and the Internet of Things. They also offer tools for security, development and cloud management. They also offer software developers the facility of developing an application that works on app engine. When you are looking for an appropriate cloud solution, you should keep in mind that the cloud services company should have expertise in cloud management, development, and give you good cloud-based services along with the provision of a good cloud computing system. An internet connection is required to operate web-based applications. It uses HTTP as it’s a communication protocol. Very often web-based applications work via web browsers only. It can be an application that is client based which can be installed on a desktop. However, the processing can be done using an external server for the internet. Some examples of the web-based applications are online calculators, flash games, spreadsheet applications, and word processors. They can be accessed from anywhere, have limited scalability and availability, and the user data and business processes are stored at only one data center. Cloud solutions are being employed a lot for web app development so that customer demands can be met. Cloud-based services are affordable, scalable, and secure. 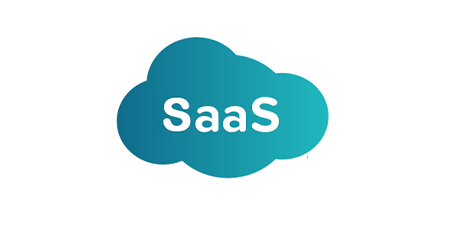 LAAS provides cloud computing resources over the cloud. A cloud service company that provides LAAS gives you full computing infrastructure like servers, storage, networking hardware along with support and maintenance. 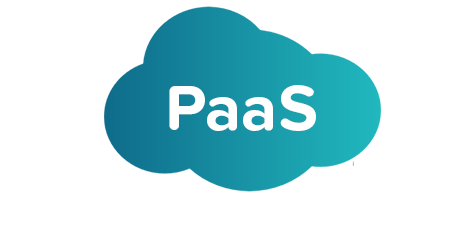 LAAS is the most flexible cloud model and is completely the right option if control over hardware infrastructure is required because it helps you to manage and customize according to your needs. Hence, these are some of the solutions for web app development because cloud computing systems and all cloud-based services will be in place without the headache of building a separate infrastructure for it. And cloud services shall be chosen according to business needs and the given financial budget.